Two juveniles were arrested on New Year's morning after they allegedly assaulted a victim for a backpack. On Sunday, January 1 three male juveniles from Elk Grove and Rancho Cordova, approached their victim near Elk Grove Florin Road and Halverson Drive and demanded the victim's backpack. When the victim refused to surrender his property, the suspects punched the victim several times in the face. The suspects took the victim’s backpack then ran away from the scene. A witness called Elk Grove Police and responding officers located and detained two of the juveniles ages 16 and 14, while the third suspect was not located. 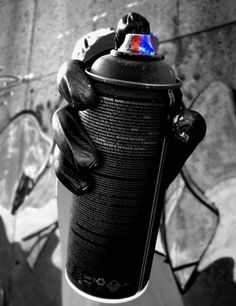 The 16-year old was found to be in possession of cigarettes, alcohol, and aerosol spray paint cans while the 14-year old was in possession of spray paint. After both suspects had been positively identified, they were taken into custody then transported to juvenile hall.